DSP.js is a comprehensive digital signal processing library. It includes many functions for signal analysis and generation, including oscillators(sine, saw, square, triangle), window functions (Hann, Hamming, etc. ), envelopes (ADSR), IIR filters (lowpass, highpass, bandpass, notch), FFT/DFT transforms, delays and reverb. The dart-mic library allows the detection of pitch/note and volume detection on live microphone input. It also provides recording and general purpose data processing such as FFT (Fast Fourier Transform) and autocorrelation. A library that provides a simple API, and powerful features to make working with audio a breeze. 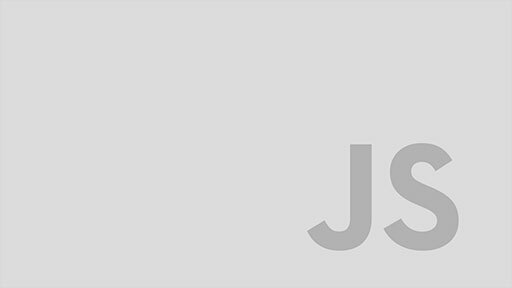 Easily ties in audio file loading to PreloadJS. SoundJS is part of the CreateJS framework (but can be used standalone). 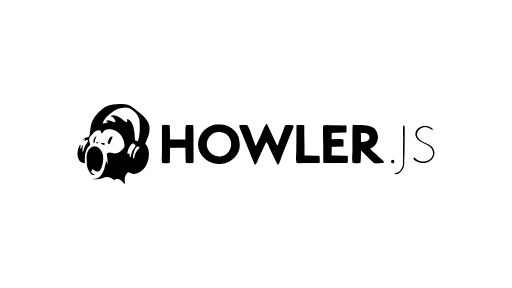 howler.js is an audio library for the modern web. It defaults to Web Audio API and falls back to HTML5 Audio. 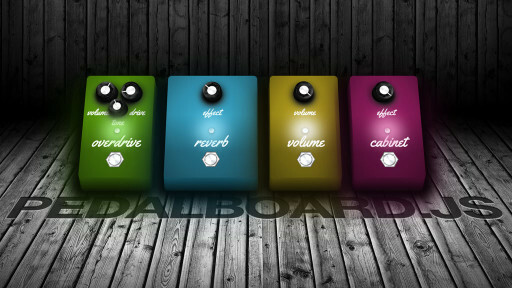 You can use it to play back multiple sounds at the same time, fade them in or out, define sound sprites and more.